By now the chances are you’ve heard about the new animated film called Rango! 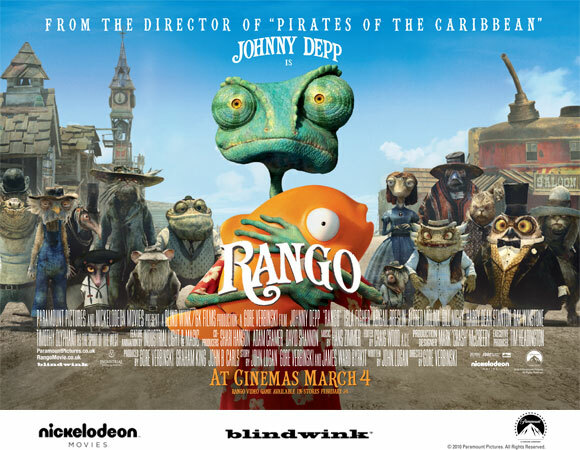 Out from 4th March, Rango stars Johnny Depp as a chameleon that dreams of becoming a swashbuckling hero. We are really excited about this film, and so were very happy when we got our hands on these behind-the-scenes videos!